For an album to still be remembered, revered and loved forty years after its release is a major accomplishment. For an album like The Ramones' début album to be all of those things, plus being incredibly influential is incredible. 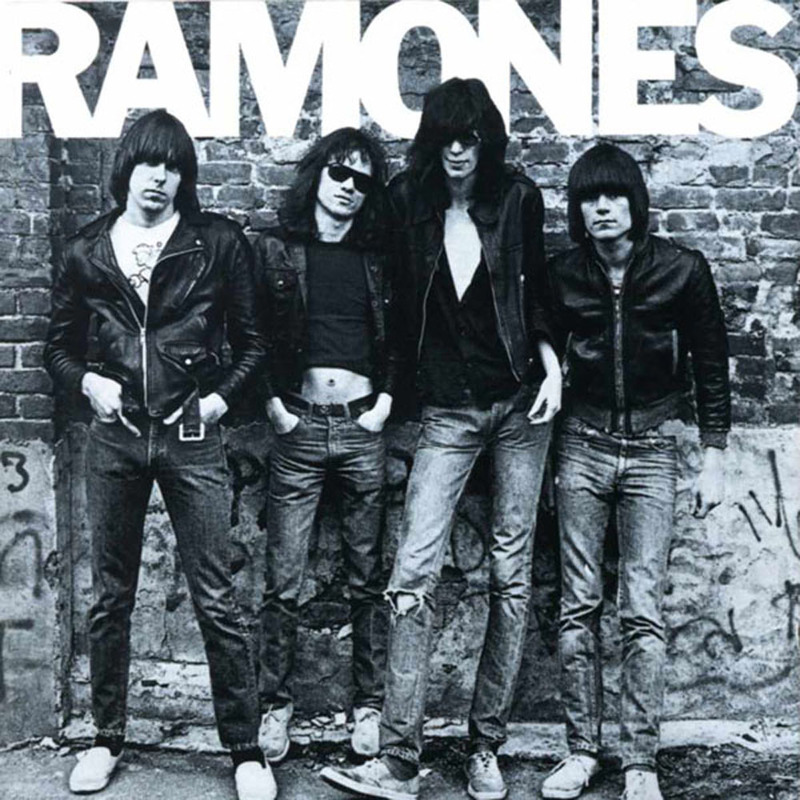 And so it was, forty years ago today, that The Ramones released their self-titled début. It only took them a week to lay down their relentless, high-speed, punky pop tunes that influenced generations of young musicians. Check out my favourite tunes from this album and consider for a minute what our modern music might sound like if we were never exposed to this ground-breaking band.